What happens to a person’s retirement benefit accounts in a divorce? By default, any contributions made to a retirement savings plan before the marriage took place belong to the spouse who made the contributions. Whereas, anything contributed throughout the marriage belongs to both spouses. As a result, some retirement plans are a combination of separate and community property. In some cases, particularly with social security or military retirement funds, the marriage must have lasted at least 10 years before one is eligible to receive a spouse’s benefits. 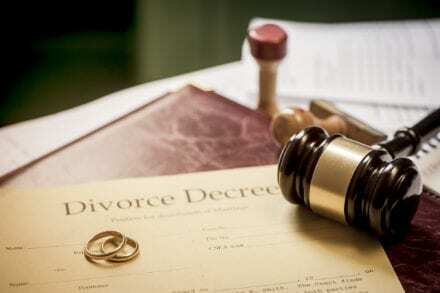 Divorcing spouses can also agree to an equal exchange in lieu of dividing retirement benefits. Any exchanged property’s value is assessed as of the divorce date and is not the original purchase price. 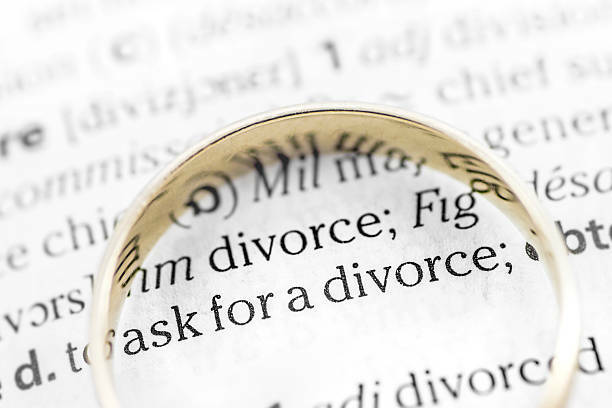 When considering going through the divorce process, it’s a good idea to plan ahead. Financial information should be compiled before filing for a divorce. Information for most retirement plans is contained on a worker’s paystub. Once a divorce is filed, in most cases, standing orders are issued to prevent either party from withdrawing from any mutual accounts. In counties where standing orders are not automatically issued, a temporary restraining order can be written that also bars this action. It is ultimately up to the court to determine who gets what share of a retirement in the divorce process. A professional and compassionate family attorney is necessary to navigate the nuances of divorce proceedings. Jackson Law Firm is a team of highly qualified family attorneys located in Round Rock, TX. Appointments can be made by calling the Round Rock family attorney at (512)960-2013 or requesting a consultation online. For more information on our Round Rock Family Attorney, please visit our site.